The Victorian Program Team needs YOU to assist with the running of our awesome State Events! 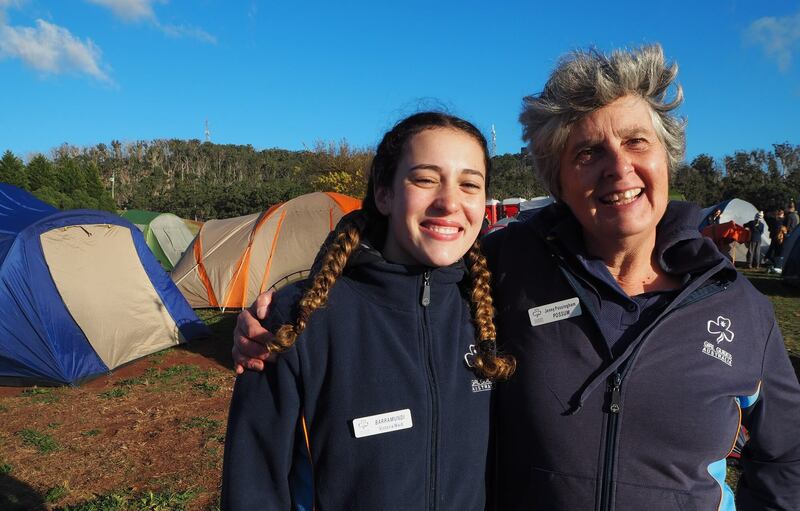 Would you like to try something new, create amazing events, and add to the opportunities we offer Girl Guides around the State? Have you ever been to an event and thought you could do better? Would you like to learn new skills in planning, logistics, event management and organisation? Do you know a leader who would make a great LIC or committee member for a State Event, but is reluctant to apply? Here is your opportunity to highlight their capabilities by nominating them to the Program Team. Nominees will receive an email explaining that they have been nominated, detailed information about the event or role they have been nominated for, and a link to an Expression of Interest form for them to submit themselves. Guides aged 14+, Leaders, and any other adult members of Girl Guides Victoria are encouraged to apply. Any questions? Email the Program Managers!